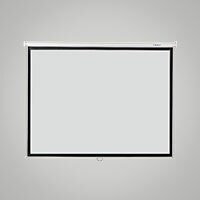 DRAPER BARONET 16-9 HDTV FORMAT MOTORIZED SCREEN c/w 36" Top Back Drop 73" High Contrast Grey 35.8" x 63.6" RM 2,199 82" High Contrast Grey 40.2" x 71..
DRAPER BARONET 4-3 NTSC PAL VIDEO FORMAT MOTORIZED SCREEN 8' / 100" Matt White Surface 60” x 80” RM 2,199 10' / 120" Matt White Surface 72" x 96" RM 2,399 10' / 120" High Contrast Grey 72" x 96..
DRAPER BARONET AV FORMAT MOTORIZED SCREEN 5’ x 5’ c/w Matt White Surface, Case is 9.5cm high x 8.5cm deep with dove grey finish, 5cm black masking borders..
DRAPER BARONET AV FORMAT MOTORIZED SCREEN 6’ x 6’ c/w Matt White Surface Case is 9.5cm high x 8.5cm deep with dove grey finish, 5cm black masking borders..
DRAPER BARONET AV FORMAT MOTORIZED SCREEN 7’ x 7’ c/w Matt White Surface, Case is 9.5cm high x 8.5cm deep with dove grey finish, 5cm black masking borders..
DRAPER BARONET AV FORMAT MOTORIZED SCREEN 8’ x 8’ c/w Matt White Surface, Case is 9.5cm high x 8.5cm deep with dove grey finish, 5cm black masking borders..
DRAPER BARONET AV FORMATE MOTORIZED SCREEN 5’ x 5’ c/w High Contrast Grey, 5cm black masking borders..
DRAPER MOTORIZED SCREEN 12’ x 16’ c/w Matt White Surface & Black Borders case is 23.2cm high x 23.2cm deep (excluding brackets), finishing black. 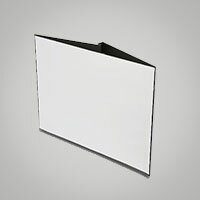 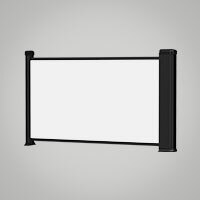 NTSC / PAL format screen have ..
DRAPER MOTORIZED SCREEN 15’ x 20’ c/w Matt White Surface & Black Borders case is 23.2cm high x 23.2cm deep (excluding brackets), finishing black. 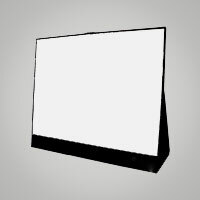 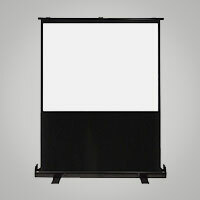 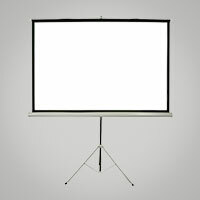 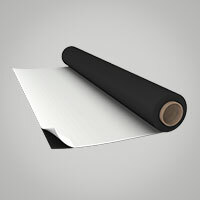 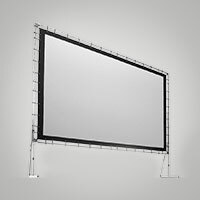 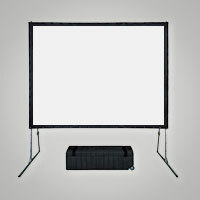 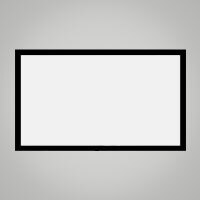 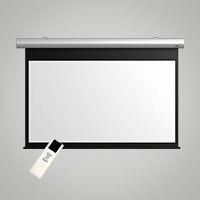 NTSC / PAL format screen have ..
DRAPER MOTORIZED SCREEN 16:9 HDTV 45.1" x 80.2” 92” / 234cm High Contrast Grey..
DRAPER MOTORIZED SCREEN 5CM AV 7’ x 7’ c/w High Contrast Grey, 5cm black masking borders..
DRAPER MOTORIZED SCREEN 7’ x 7’ c/w Matt white surface, Hard steel case, 15cm high x 13.4cm deep, With matching end caps & universal mounting brackets..